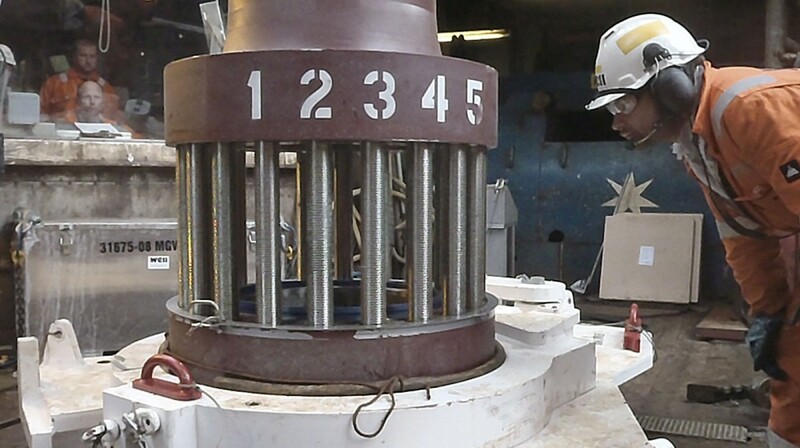 WellPartner personnel have many years of experience working on jack-up rigs in the North Sea. 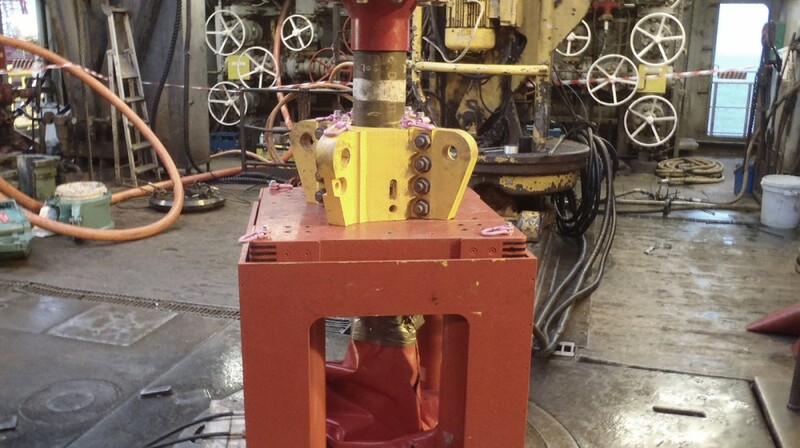 The majority of our operations on jack-up rigs have been running high-pressure drilling risers. 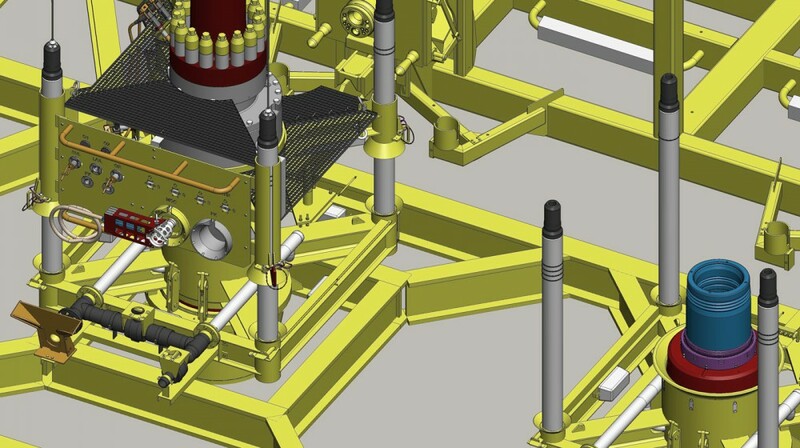 A high-pressure drilling riser is used on jack-up rigs with a surface blow-out preventer (BOP) where the drilling riser temporarily extends the subsea well from the subsea wellhead up to the BOP on the rig during drilling and completion phases. 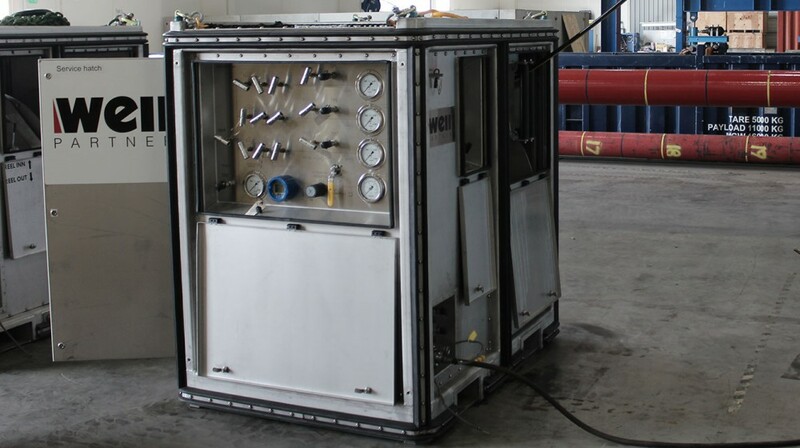 Our personnel have also been involved with ROV operations connecting subsea flow lines to the subsea manifold and chemical injection operations.